Operating under the guiding principle that customer service is paramount, we focus on offering exceptional service to our customers and strive to provide a great working environment for our employees, our most important resource.Our low employee turnover rate allows our customers the luxury of working with the same outstanding moving crew from one job to the next. 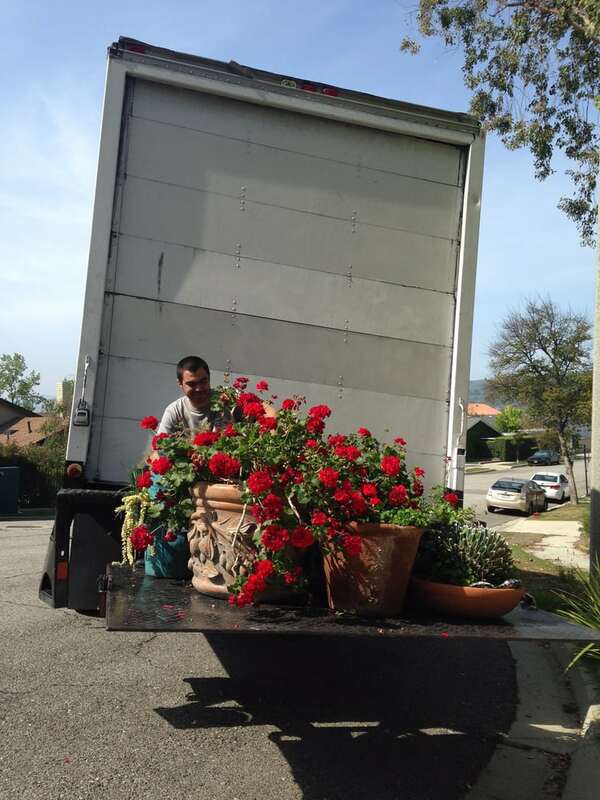 This makes for a more comfortable, reliable, and efficient moving experience, which also makes for happy customers. Quality and integrity are not just words in out book.No job is ever too big or too small, and we give every customer the same individualized attention for a totally customized experience. 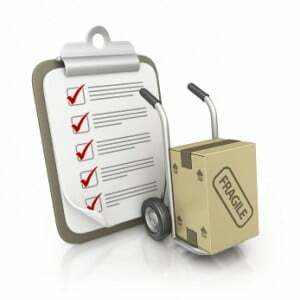 Our long list of satisfied customers proves that we will move you now and be around to move you later. Supper nice guys! First time using a moving service. They moved us from The Valley to The OC and they were fast and efficient. They show up and get to work, they took really good care of our stuff. They wrap everything and handle it with care. Even my TV showed up at my place without a scratch! I was so scared. They know what they're doing and they do it right. Highly recommend. Make sure you buy the coupon they offer first, I didn't and missed out on a good deal. I was very disappointed by this company. I called on Saturday, July 1, and requested a quote. Asked for them to send me the quote in writing as I always do. I was told that the quote was valid for 2 days. After getting a bunch of quotes, I decided to go with this company. When I called the next day to book my move (within the 2 day window) they told me they mis-quoted the minimum time in the email. Unfortunately for them, that was the verbal info I had been given too. Which I brought up. They did nothing to accommodate the mistake. All they said was sorry you could move a different day. No thanks. I'll go to a company who is better trained in customer service. The good was nothing was lost and little damage. The bad one of the crew was slow so the others had to pick up the slack.It took hours longer than my move last year (different co.). Also didn't like that you had to give them a review at the finish of the move. No one from the co. responded after the move to see how it went. 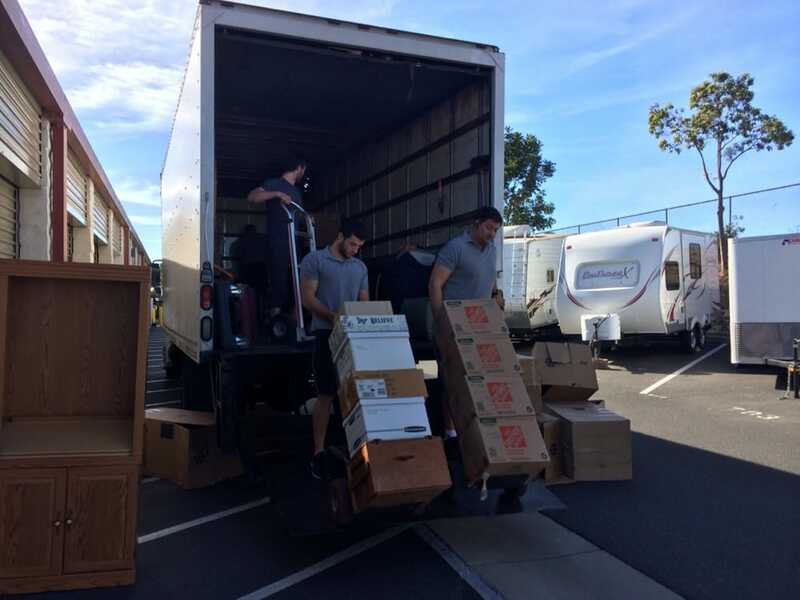 The movers suggested a 20 percent tip added to the total. Yeah keep dreaming. Such a pleasure to work with professionals of this caliber. Paul and his partner were very courteous, profesional and kind. 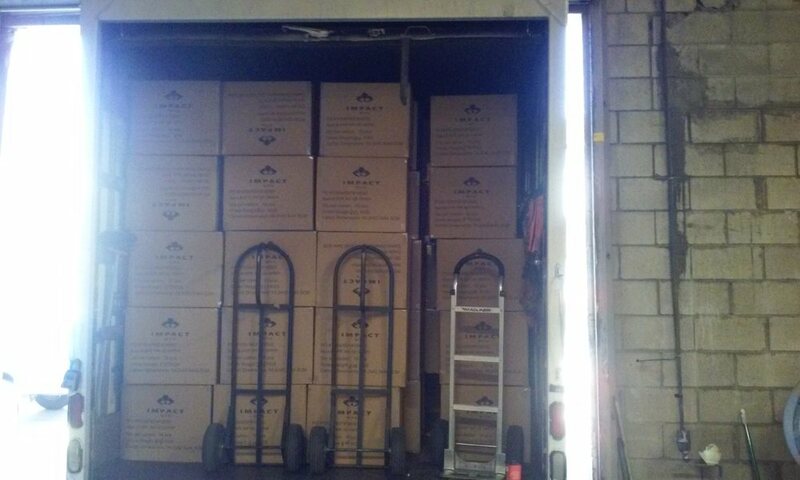 They were fast, efficient and very safe when it came to everything, specifically our fragile boxes. Very thorough, thoughtful and attention detailed oriented. If you want your home to be moved from point A to point B in one piece, stick with this company and you will not be disappointed. 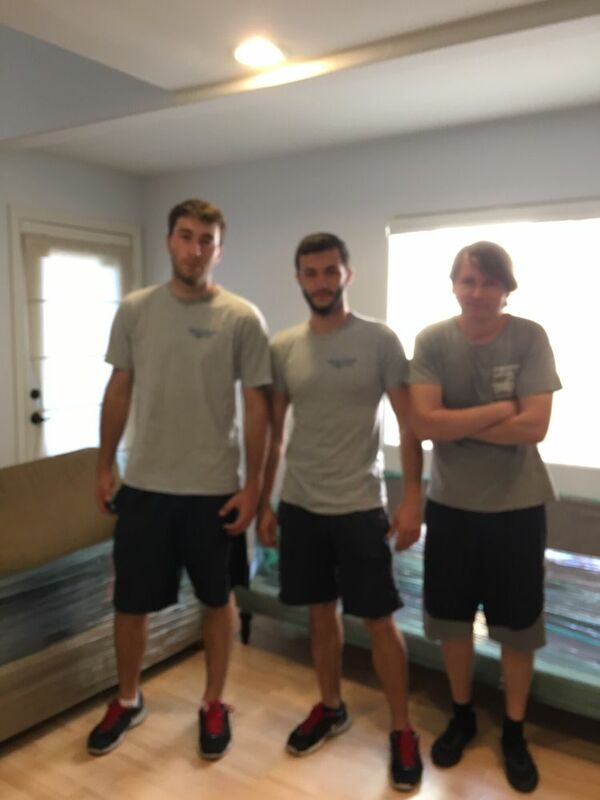 We are very happy and satisfied with your outstanding moving and customer service!!! Thank you.